The Mayor’s Office will present a proclamation to Commission for Arts and Culture Chair Janet Poutre on Saturday, April 13 at 5:15pm at Quartyard’s 4th Birthday Block Party and Mural Dedication. Thanks to Commission director Jonathan Glus for making this happen. Join YourCityBlock in celebrating our 4th Birthday! For our birthday we have decided to raise funds with the community for the creation of a 6,000 square foot mural to be placed on the Alpha Project wall directly behind Quartyard. All proceeds from the event will be dedicated to funding the production of the block party & the funding of the mural activation. We can not wait to celebrate our birthday with East Village! Featuring live music, silent disco, food and drinks, art & visuals, photo booth, auction and more! 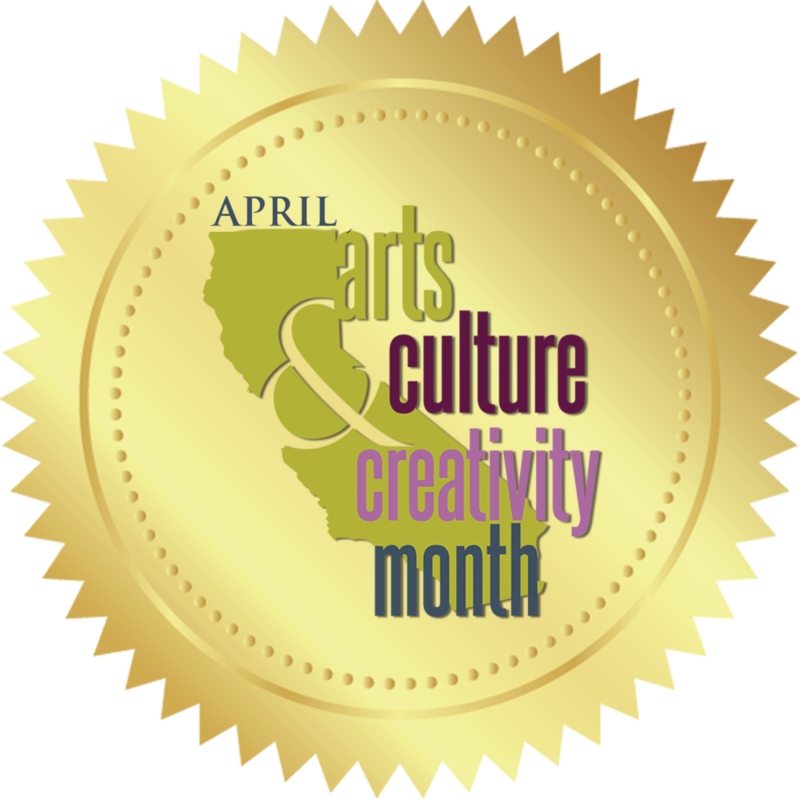 April is Arts Culture & Creativity Month!